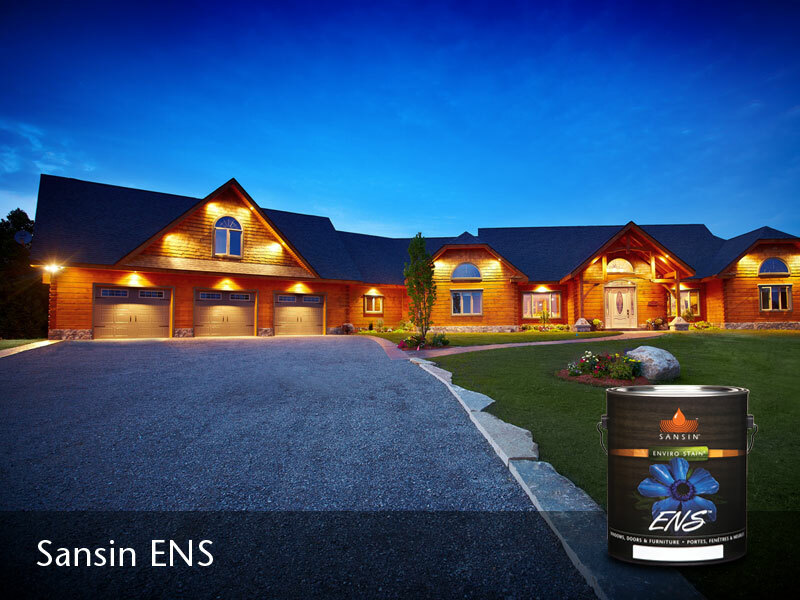 A beautiful premium finish with exceptional adhesion. 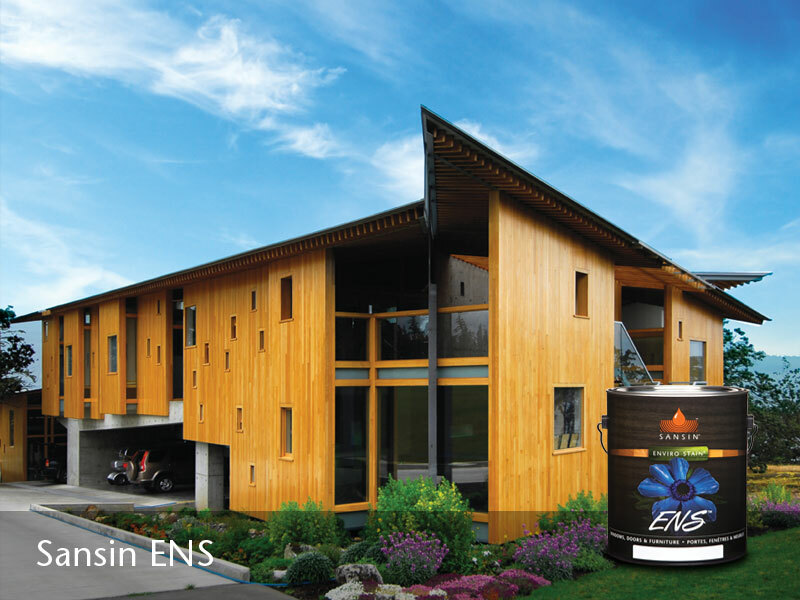 ENS is a tough, durable satin two-coat finish that can be applied to virtually any surface – from millwork, to siding, to decks and even to improve the performance of other coatings. 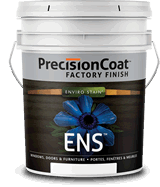 Precision Coat ENS is self-priming and offers exceptional adhesion to almost any surface, resulting in a satin or gloss finish of exceptional beauty. ENS is highly resistant to wear, doesn’t discolor over time, and provides some of the toughest UV protection available. For even longer maintenance cycles, undercoat Sansin ENS with SDF or Classic. 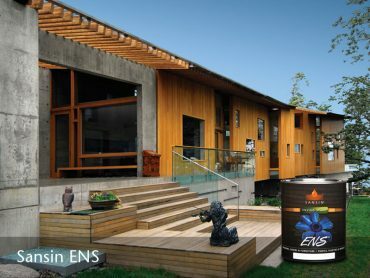 Whatever your project, the exceptional characteristics of ENS – in either natural, semi-transparent or solid finishes – will raise it to a new standard of beauty and durability. 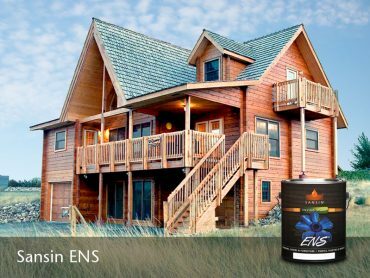 For maximum performance during maintenance coats, use ENS Natural or ENS Optimum Clear – a powerful, exceptionally clear UV top coat that can be applied to almost any finish.